Accessories All free LED light, blower, packing bags, repair kits, etc. 5.One of the longest, extensive & comprehensive warranties in the industry. 6.Easy set up and deflate. 1. The material is 0.55mm PVC tarpaulin,also called 18oz PVC tarpaulin,it’s heavy duty SGS certificated with fire retardant and cold-resistant features,also through UV and RoHS test.It’s the most popular material for producing sewing inflatables. 2. All seams with double line stitches with 9 strands bonded thread,and quadruple stitches in important part which part bear lots of weight,and reinforcement strips stitched on all mattress seams. 3. 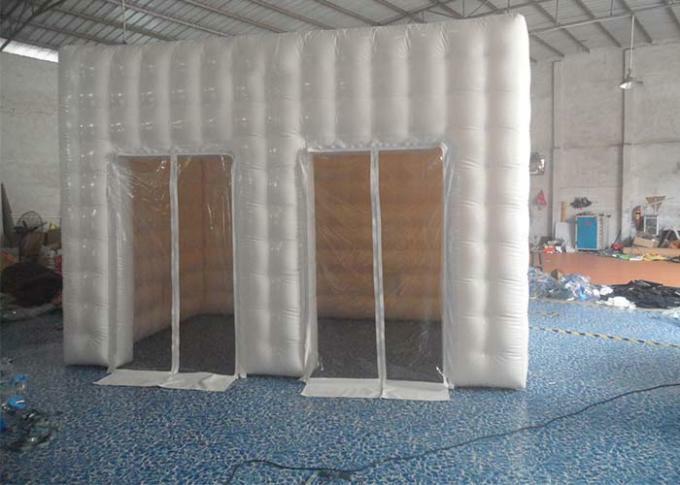 Strong tie down anchor system with 4 layers PVC material and stainless steel D rings around bottom and top side. 4. Printing:Digital print,silk print,or hand painting.Vector type image is best for digital printing. 5. 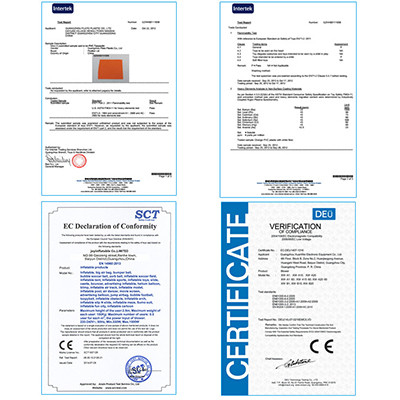 Certificated blowers(CE,UL),plug,voltage and power will be confirmed with order. 7. 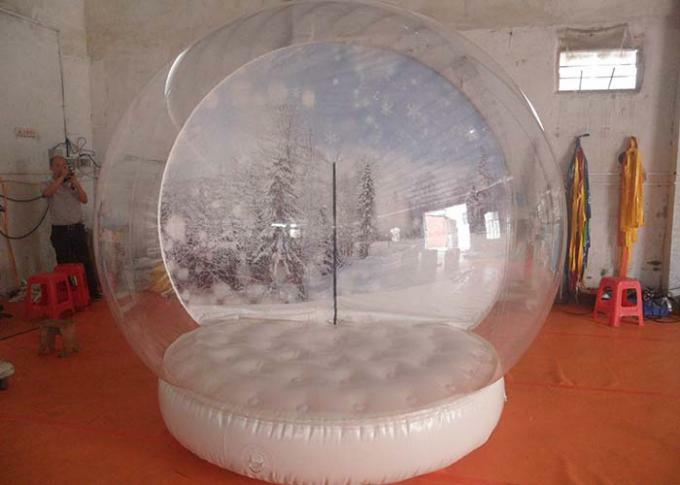 It is suitable for family party,backyard leisure,school activities,holiday events,business promotion,children park playing center rental. 1. We can arrange global shipping by sea, by air and Express courier, like DHL,UPS. 2. Drop shipping is accepted. 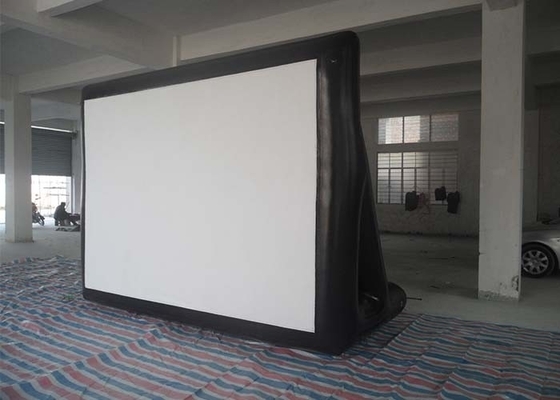 3.Strong PVC tarpaulin bag for inflatable toys,carton box for air blower.